With 100% of proceeds benefiting Oxfam America’s Syria and Refugee Crisis Response Fund, “Moses the Freedom Fighter” offers a fun homage to classic videogames while also helping refugees worldwide. As onetime refugees ourselves, the release of ‘Moses the Freedom Fighter’ is our statement—using the language of computer code as our canvas—against racism, slavery, and oppression, and in support of freedom for all. In challenging times, people often look to the most timeless tales for inspiration, so it’s no wonder that Bible stories continue to make for powerful and popular entertainment. It’s just one of the elements that sets apart the thrilling new mobile adventure game “Moses the Freedom Fighter,” available now for free on both Android and iOS from education technology provider Ayotree. 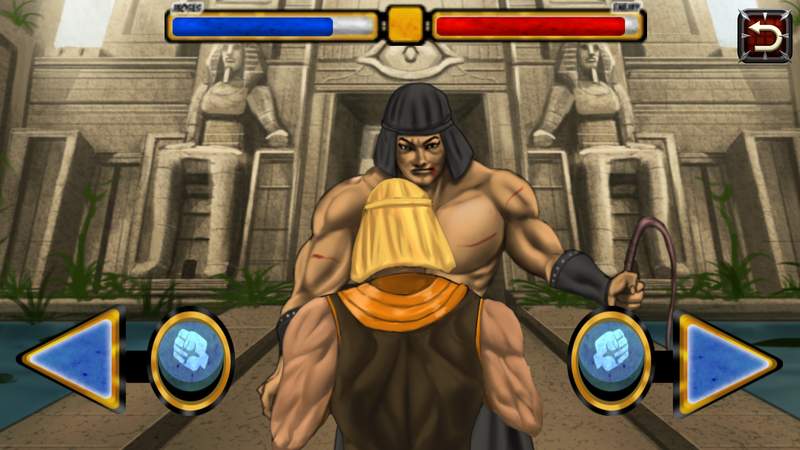 With “Moses the Freedom Fighter,” players will enjoy clever gameplay that tests their skills in a series of seven levels saluting some of gaming’s most popular arcade classics as they take on the role of Moses, a leading figure in Christianity, Judaism, Islam, and several other world religions. 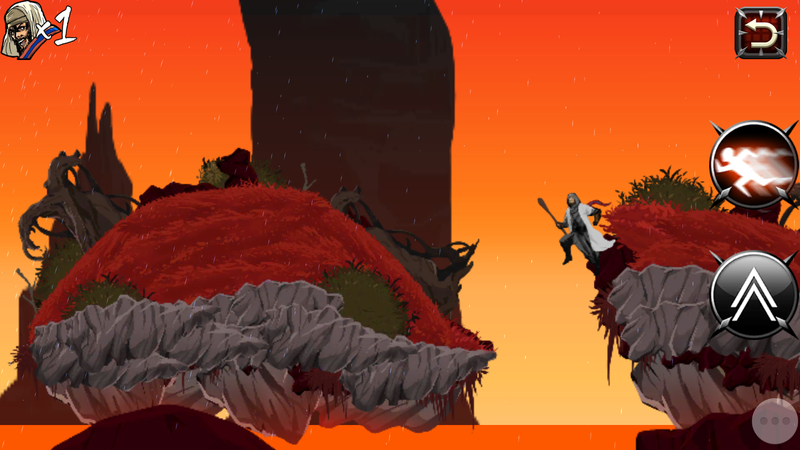 Playing firsthand through Moses’s evolution from refugee to leader and hero, the game features vibrant animation and a storyline that is both playful and dramatic as the indomitable Moses grows up and leads his people to freedom. The game offers hours of entertainment while maximizing intuitive gameplay options for the latest mobile and touch devices. 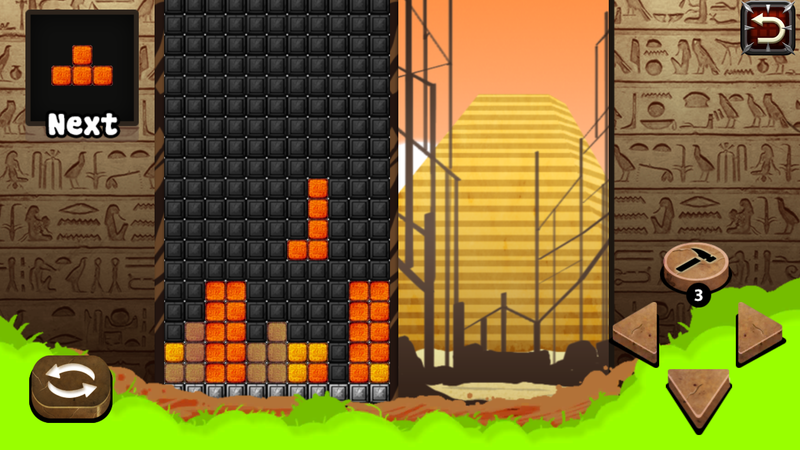 Each level is an homage to a different retro videogame, with inspirations including such classics as Tetris, Space Invaders, Super Mario Bros., Punch-Out, and Sonic the Hedgehog, and each provides new challenges and chances for fun while telling a new chapter in the story of Moses. “Moses the Freedom Fighter,” however, is more than a great gaming experience—it's also a gaming first. This is the first time a for-profit company has released a free mobile game with 100% of the donations in perpetuity going to a third-party charity—specifically, Oxfam America’s Syria and Refugee Crisis Response Fund helping exiles fleeing genocide and oppression. The game was conceived by Ayotree Co-Founders Chinh and Khoa Vu, whose family fled a totalitarian regime in Vietnam and immigrated to the United States in 1979. They created "Moses the Freedom Fighter" as a powerful voice against tyranny, and every dollar donated by players and generated from advertising on the game will support Oxfam America. The impact of “Moses the Freedom Fighter” extends beyond entertainment, providing mobile players everywhere with the opportunity to help make the world a better place, one click at a time. Ayotree’s support of Oxfam brings the game’s timely message of freedom to millions of mobile users and humanitarian supporters on both iOS and Android devices. 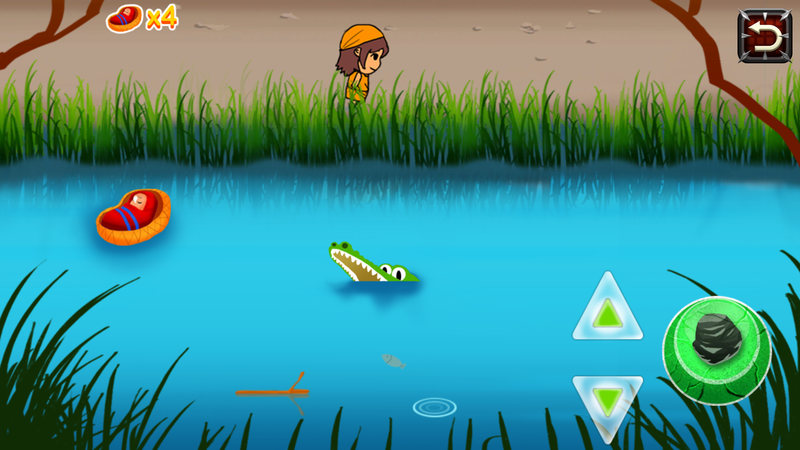 Players of “Moses the Freedom Fighter” can support Oxfam either by viewing optional video ads from the game’s main menu, or by direct donation through the game’s website at http://www.FreeMoses.org. Donation options include $1.99, $3.99, $5.99 (USD), or any amount specified by donors. All of the proceeds from video advertisement clicks and donations will go directly to benefit Oxfam America. Those wishing to donate to Ayotree’s support for Oxfam’s refugee efforts can also visit http://www.OxfamAmerica.org/Ayotree. Beyond “Moses the Freedom Fighter,” Ayotree will continue to focus on language school management solutions, however the company is already hard at work on developing additional games, with their next prospective title a timeless and colorful story of adventure and honor (stay tuned!). 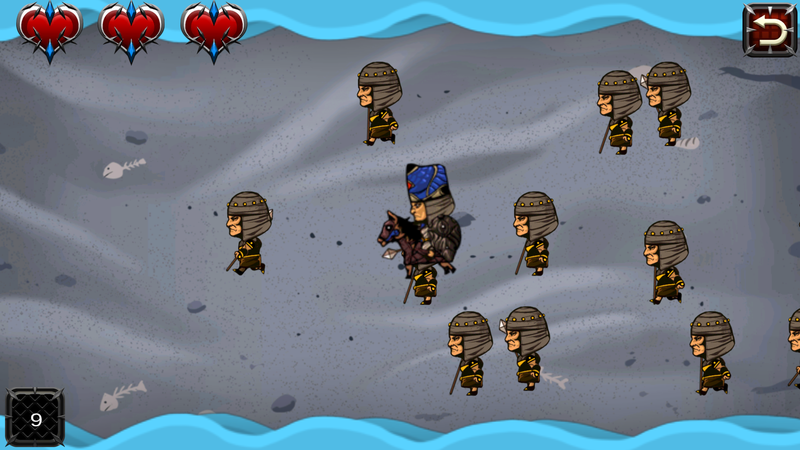 “Moses the Freedom Fighter” is free and available now for iOS at iTunes, at https://itunes.apple.com/WebObjects/MZStore.woa/wa/viewSoftware?id=1145186524, and for Android via Google Play, at https://play.google.com/store/apps/details?id=com.ayotree.moses&hl=en. The game is currently available in Arabic, Chinese (Simplified and Traditional), English, Hebrew, Italian, Portuguese, Spanish, and Vietnamese, with versions in Filipino, French, German, Indonesian, Korean, and Russian to follow soon. 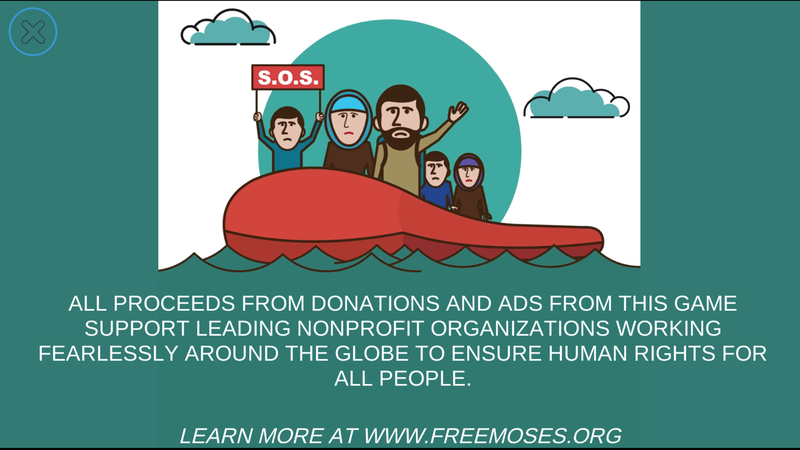 Learn more about “Moses the Freedom Fighter” by visiting http://www.FreeMoses.org. Founded in 1942, Oxfam has been working with communities worldwide for over 70 years and is considered one of the world’s most active, innovative and respected non-governmental organizations. Today, Oxfam is a global confederation of 20 independent Oxfams, including Oxfam America, working with over 3,200 local partners in over 90 countries. All of Oxfam’s work is framed by its commitment to five broad rights-based aims: 1) the right to a sustainable livelihood, 2) the right to basic social services, 3) the right to safety, 4) the right to be heard, and 5) the right to be treated as equal. With this in mind, Oxfam offers a combination of rights-based sustainable development programs, public education and advocacy campaigns, as well as humanitarian assistance efforts in disasters and conflicts worldwide. Oxfam challenges the structural causes behind the injustice of poverty, and works with allies and partners both locally and globally. Oxfam America’s efforts also extend to Syria and the surrounding region, where fighting has claimed more than 300,000 lives and triggered a massive exodus. With close to 5 million people fleeing to escape conflict, Oxfam is currently working to provide lifesaving aid to displaced people, primarily in Lebanon, Jordan, Iraq and Serbia, and is also helping families to meet some of their basic needs as they travel beyond the region to seek safety. To learn more about Oxfam's work in Syria, please visit http://www.OxfamAmerica.org/explore/stories/7-ways-you-can-help-refugees-right-now. To learn more about Oxfam America, please visit http://www.OxfamAmerica.org. 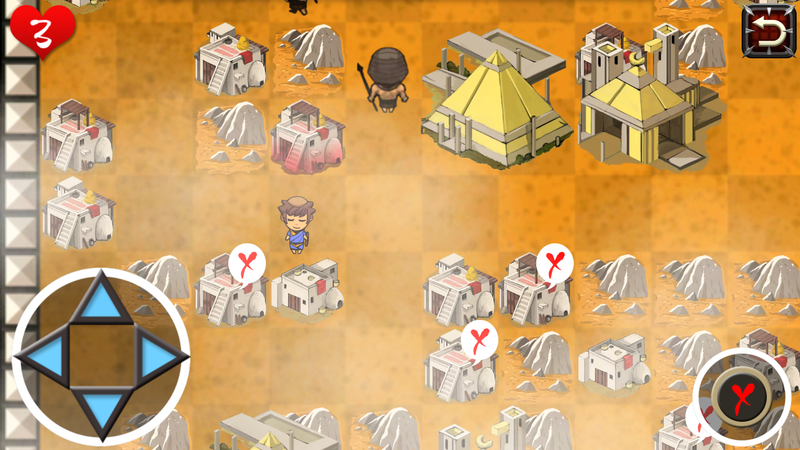 “Moses the Freedom Fighter” is a free educational game from Ayotree, a cloud-based language school management system. The company’s software helps language schools manage mission-critical tasks that save time and money and is in use throughout Asia, Europe, and North and South America. The release of “Moses the Freedom Fighter” exemplifies the company’s commitment to humanitarian and educational advocacy around the world and is an expression of Ayotree founders’ dedication—as former refugees themselves—to assisting the millions of others around the world who have experienced oppression, slavery, and racism. The game is currently available in Arabic, Chinese (Simplified and Traditional), English, Hebrew, Italian, Portuguese, Spanish, and Vietnamese, with versions in Filipino, French, German, Indonesian, Korean, and Russian to follow soon. Ayotree is headquartered in Pasadena, California. Learn more about Ayotree at http://www.Ayotree.com. For more information on “Moses the Freedom Fighter,” to review the game, or for additional images or interview opportunities with the game Co-Founders Chinh and Khoa Vu, please contact publicist Angela Mitchell at news [at] paranoidpr [dot] com or (904) 982-8043.